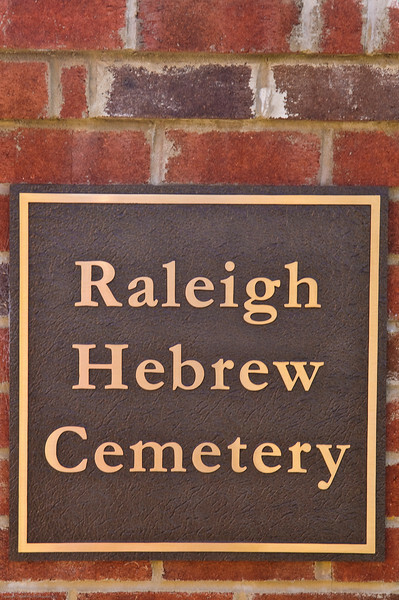 The Raleigh Hebrew Cemetery was interesting as all headstones face east and many headstones have rocks placed on them. The headstones are much more personal that at the main Historic Oakwood Cemetery. Go to my blog http://hldphotos.blogspot.com (Dec 2009) for more information.